If you are in the market to upgrade your home's beautiful windows with an equally beautiful set of shutters, shades or window blinds in Eastvale, CA, our team of experienced professionals here at Luv R Blinds have the skill and experience to help you get the job done, and get it done right. Our team of professionals make use of only the highest quality materials in our work from some of the most trusted manufacturers in the country, and we have a selection of products that simply can't be beat. No matter what kind of home you have, or what your functional or aesthetic needs might be, our team of experienced professionals can help you find the perfect option to perfectly compliment your home. 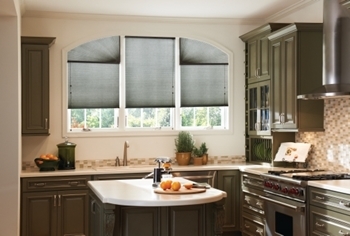 Here at Luv R Blinds, our team of experienced window treatment specialists believe that you should never have to settle for second best, especially when it comes to your shutters, blinds, and shades. Give us a call today and let our team of experts show you the difference that quality can make when it comes to your home's window treatment options. Here at Luv R Blinds, our shutter company has been providing homeowners throughout the Eastvale area with the high quality shutters, blinds, and shades that they need to enhance their homes for over twenty years, and we have no intention of slowing down anytime soon. Our team of professionals will work with you directly to identify what your design goals and your functional needs are, and work with you to find the perfection window treatment option to fulfill them. 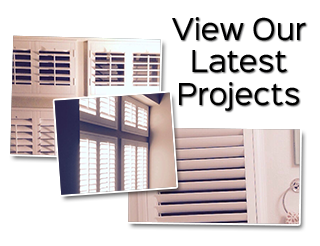 If you have any questions about our full line of high quality shutters, blinds, and shades services, or if you would like to schedule an appointment with one of our specialists, give us a call today. Our team of experts are always standing by and would be more than happy to assist you in any way we can. When you are looking for a window treatment solution that is both lightweight and extremely functional, a brand new set of high quality blinds might be exactly what you've been searching for. Blinds come in a variety of different colors, materials, sizes, and colors which means that you can always rest assured knowing that there is an option out there that will give you the perfect blend of function and beauty that you're looking for. From natural wood blinds, to vinyl, aluminum, or even faux wood if you like that natural look but don't want to pay the price for it, there are a number of great options available to you. If you are looking for a professional Eastvale TAG1 then please call 951-736-9650 or complete our online request form.